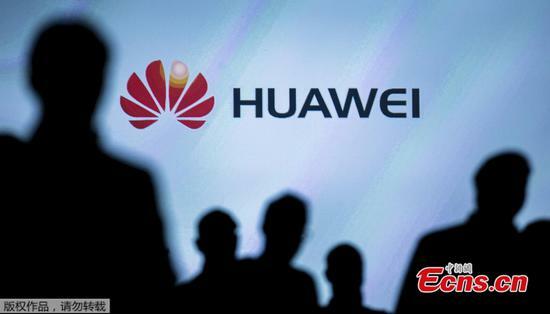 Huawei won't be publicly listed because it wants to "invest in the future" instead of presenting nice-looking financial reports, Huawei's consumer business CEO Richard Yu Chengdong said on Sunday at an IT summit in Shenzhen. 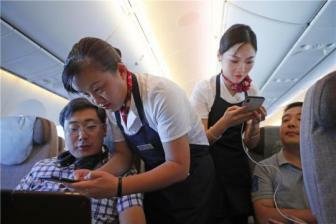 Flyers the world over may have been spooked by recent crashes involving new-age jets, but they would do well to realize that a wave of digitalization is set to transform civil aviation, industry experts said. 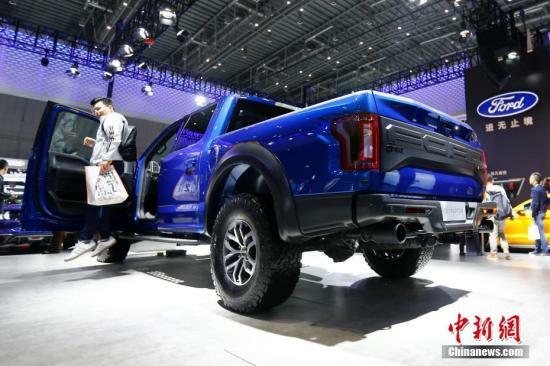 Starting on Monday, China will extend its policy of not imposing higher tariffs on imported U.S. vehicles, as part of the country's effort to create a good environment for bilateral trade talks. Young female consumers may aspire to own a premium branded handbag－Louis Vuitton, Gucci or Burberry－but Zhang Chen, 35, a luxury goods appraiser in Beijing, deals with hundreds of such items every day. 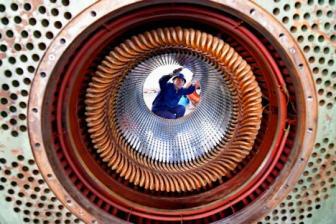 The purchasing managers index for the country's manufacturing sector came in at 50.5 in March, up from 49.2 in February, the National Bureau of Statistics said on Sunday. 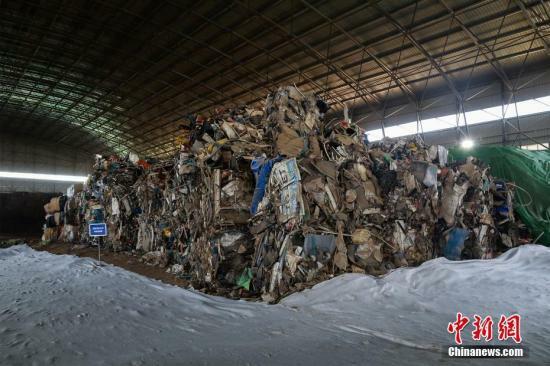 China's imports of solid waste continued to drop in 2018 as the country tightened its ban on solid waste imports, according to the Ministry of Ecology and Environment (MEE). Construction started Saturday on the main structure of a 2.24-GW hydropower station on the Jinsha River, the upper section of the Yangtze River. Over 130 brands have joined in China e-commerce giant Alibaba's anti-counterfeiting alliance, with the latest entries made by multinationals like Dyson and Coach, according to the company. 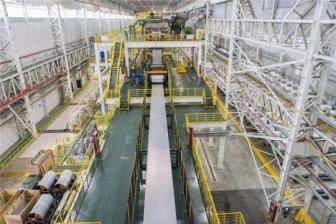 Gree, a leading appliances manufacturer in China, has announced plans to further expand the U.S. market. 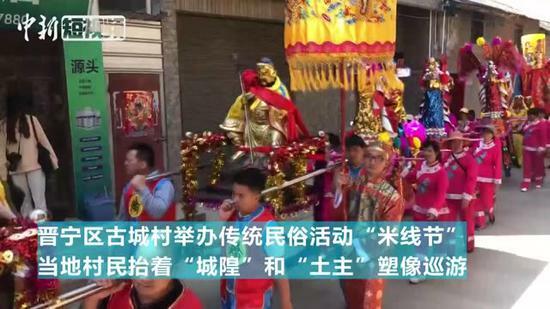 Beijing Municipality has set up an investment fund worth billions of dollars for developing its sub-center of Tongzhou District, according to the fund's major investor. China's express delivery sector saw fast growth in February, with double-digit increases in business revenue and volume, official data showed. 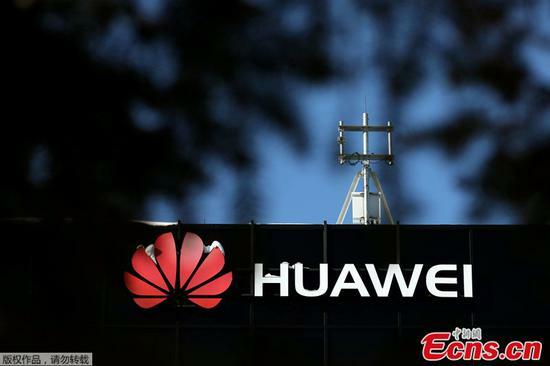 Guo Ping, Huawei's rotating chairman, said on Friday that the Shen-zhen-based company's performance in the past 30 years has proved that it has the best security record in the telecom industry. China's current account has witnessed a surplus for 25 consecutive years, and the surplus peaked at more than 420 billion dollars in 2008. The country's capital and financial account recorded a surplus of 111.1 billion dollars in 2018. U.S.-listed Chinese companies traded higher on Friday with all of the top 10 stocks by weight in the S&P U.S. Listed China 50 index ending the day on an upbeat note. 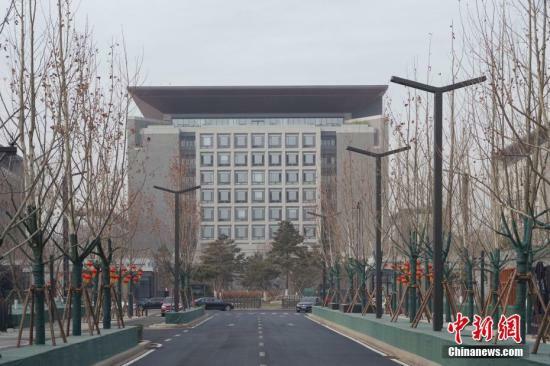 The 2019 World Industrial Design Conference and the Industrial Design World Expo will be held in October this year in the Chinese coastal city of Yantai, Shandong Province, according to a press briefing by the United Nations Industrial Development Organization (UNIDO) here on Friday. 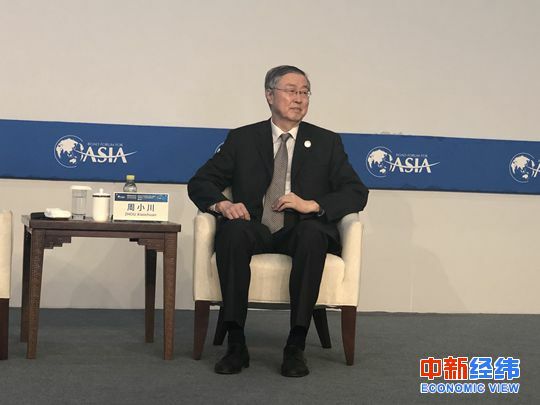 Zhou Xiaochuan, former governor of the People's Bank of China, said that China’s financial industry has not opened up at a higher level due to historical reasons. China has become the world's second-largest source of "unicorn companies" according to the latest report on China unicorn companies by the Evergrande Research Institute. 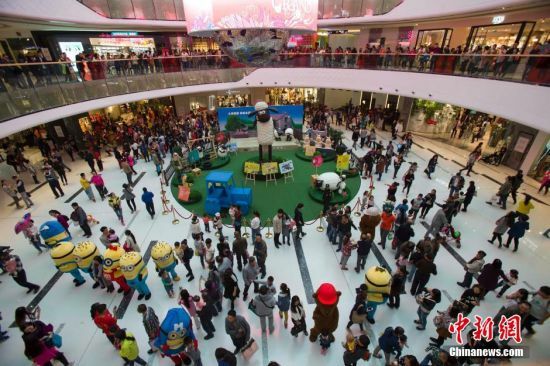 Legend Holdings Corporation, parent company of Chinese tech giant Lenovo, posted revenue of 358.92 billion yuan ($53.41 billion) in 2018, up by 13 percent year-on-year, according to a company statement released Thursday. 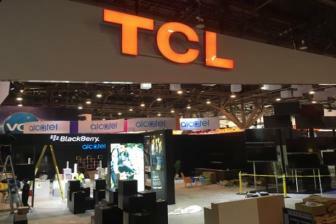 China's leading home appliance manufacturer TCL Corporation plans to invest $25 million in California-based venture capital fund Sierra Ventures XII, LP, according to a company announcement. 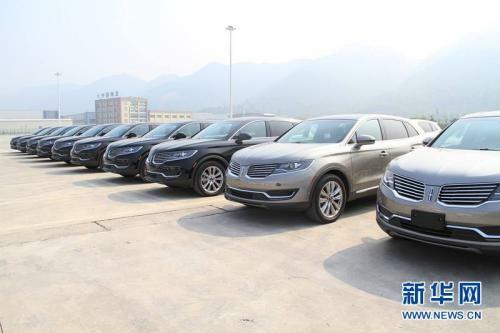 China's securitization market is providing an increasing share of debt funding for the Chinese economy, according to a report released by global credit rating agency Moody's. Global creator community giant WeWork opened its 19th Beijing space Wednesday as the company steps up its expansion in the entrepreneurship-burgeoning market. Most of China's listed firms are paying dividends now after regulators encouraged more rewards for stock market investors, the Securities Times reported Friday. Huawei Technologies Co said it will achieve a double-digit growth in revenue this year, with 30 percent increase already recorded in the first two months of 2019, despite the challenges it faces in overseas markets. 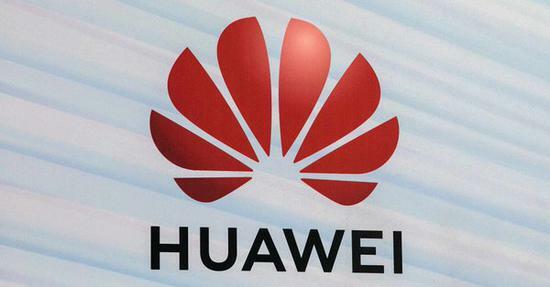 Chinese telecommunications tycoon Huawei on Friday posted a net profit rise in 2018 of 25.1 percent year-on-year to the tune of 59.3 billion yuan, with sales revenue standing at 721.2 billion, up 19.5 percent, boosted by strong sales of smartphones worldwide. 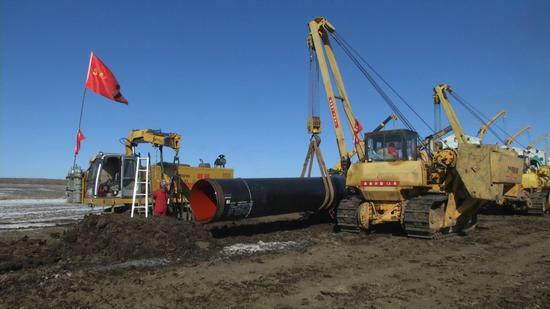 Construction of two underwater tunnels for the China-Russia east-route natural gas pipeline has been completed and passed acceptance checks, constructors said. 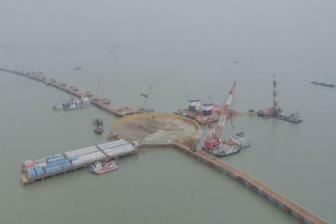 The first tube of the world's widest immersed channel is expected to be put in position of a mega bridge across the Lingding Bay at the mouth of the Pearl River in South China soon, according to an assistant chief engineer of the project.